Although there are rumblings that the global economy may be on the brink of starting to struggle, led by China – US trade war, US government shutdown, slow Chinese economic growth and Brexit among other themes, Softbank (TYO:9984) continues looking for new tech companies to invest in at pace with Chinese used car trading website Guazi.com currently the target of its affections. The slowing Chinese economy has been reported by several companies as being the cause of slashed earnings targets with both Apple (covered here NASDAQ:AAPL) and NVIDIA (covered here NASDAQ:NVDA) feeling the brunt of the Chinese slowdown this quarter but there do seem to be a few drivers behind SoftBank’s continued interest in Chinese technology companies. First up, a “slowdown” in Chinese growth now has the country’s GDP growing at an annualised 6.5%, still significantly faster than most western nations. Granted, these are official figures which are doubtless massaged somewhat but the overall trend is still significantly positive, albeit shrinking (China was up around 10%/year until 2012 and since then has been on a trajectory from 8% down to the current 6.5%). The Chinese almost 1.4 billion population still has significant growth left to give with GDP per capita at a little under $9,000/year). Secondly, there are (admittedly mixed) messages of positivity emanating from both Beijing and Washington D.C with regards to ongoing negotiations to end the trade dispute before the more punitive 25% tariffs by the US kick in on the 1st of March, which would inevitably lead to more damage to prospects for renewed economic growth should they come about. Third, much of China is still without automotive transportation. 2018 estimates put the number of cars in the country at approximately 240 million. Given that about 65% of the population is between 16 and 60 that means that a staggering 650 million people of driving age don’t have a car (rough number given that driving age is 18). Whatever way you cut it, that’s one hell of a second hand market that cars will be filtering down through in the coming decades. Couple that with the declining new car sales numbers of the world’s number one car market and it makes for tantalising reading for SoftBank. Chinese used car sales are continuing to increase with an 11.5% jump in 2018 from 2017. Additional Chinese governmental incentives to both loosen regulatory restrictions on selling used cars as well as targeted subsidies to boost rural sales will also help. 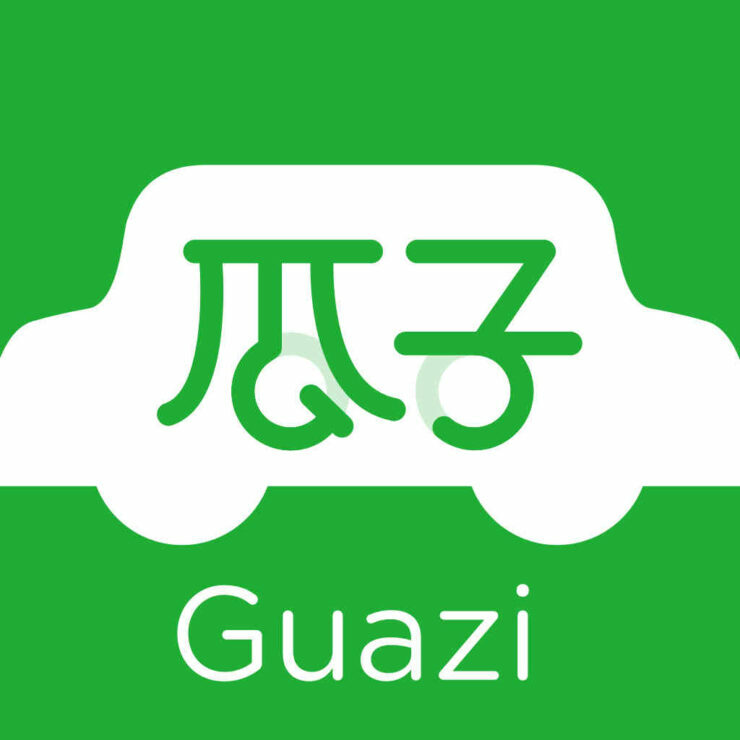 According to the usual “people familiar with the matter”, SoftBank has also been in talks with Guazi competitor Renrenche which is funded in part by Chinese Uber equivalent Didi Chuxing. Given that Softbank owns a stake in Didi, it must have seen something it didn’t like in Renrenche for it to turn its back on the firm and pursue Guazi. It’s also interesting to note that SoftBank’s Chinese competitor (in some ways) Tencent (HKG:0700) currently has a stake in both Guazi and Renrenche. The talks suggest that the $1.5 billion boost to Guazi would value the firm at approximately $8.5 billion, a significant boost on the $6.6 billion it was valued at during it fund raise just a few short months ago in November. 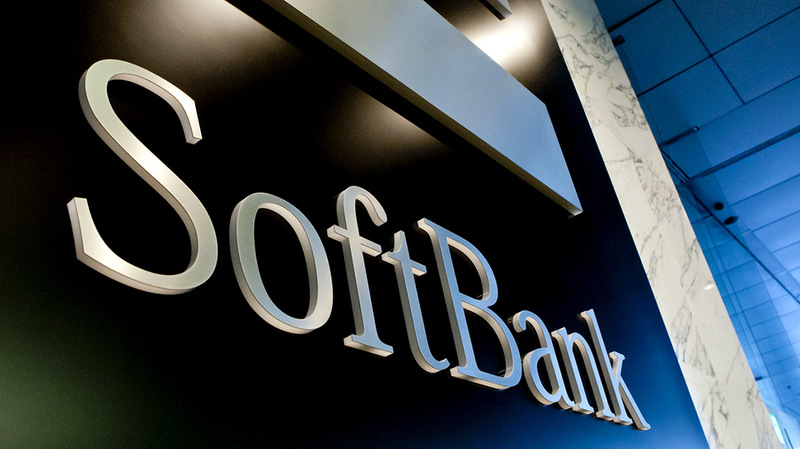 SoftBank still has its ambitions of course and a sizeable coffer with which to pursue long term investments. Warren Buffett’s preferred holding period of “forever” is a useful perspective to look at though when dealing with the kinds of investments that SoftBank is making so short term market hits due to economic cycle and other events are less likely to worry them. With new car sales in China falling, the used car market will mature and given the commission charged by Guazi to sellers, SoftBank appears to think that’s where there is a lot of money to be made as a hedge against its investments in automakers.